On the eve of President-elect Donald Trump’s inauguration, Devin and I look back on eight years of President Obama’s radical, unprecedented interactions with American popular culture. Topics include late-night talk shows, podcasts, stand-up comedy, the White House Correspondents’ Dinner, the NBA draft, Black-ish, Key and Peele, Hamilton and more. Jimmy Fallon Wasn’t Just Apolitical on the Golden Globes. He was Woefully Unfunny. 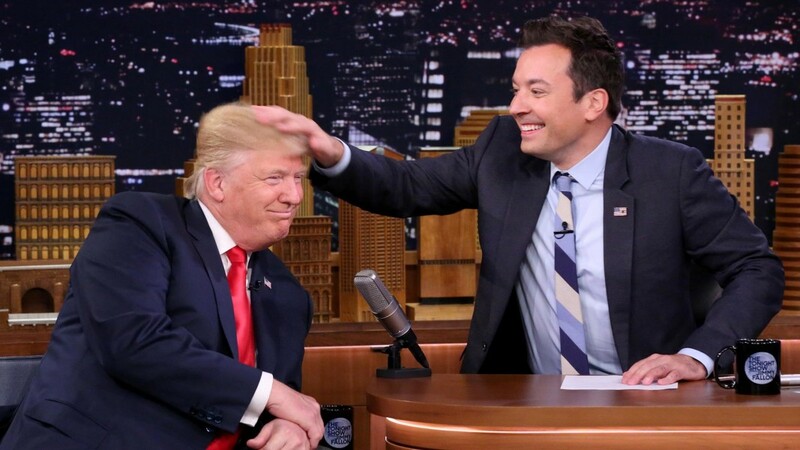 Fallon also notably opted not to address what many liberals consider the elephant in the room: his “interview” with Donald Trump just a couple months before the election, which the host ended by tussling the now-president-elect’s hair and giggling maniacally. 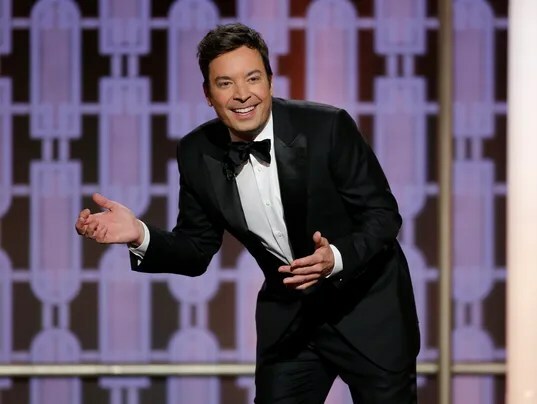 Aside from a subtle dig during an unpleasant appearance on SNL‘s Weekend Update and a drunken interview with TMZ, Fallon hasn’t addressed the criticisms of his performance during that interview, nor has he made any attempt at self-deprecation, or even self-awareness. Nothing changed last night. Each day this month (assuming I don’t get busy or bored! ), I’ll reflect on a tiny sliver of pop culture that I enjoyed or appreciated this year — scenes, shots, gestures, verses, sights, sounds, moments. Today: Leslie Jones triumphs over the haters by being who she is. Then Leslie Jones arrived onstage, and the crowd exploded.